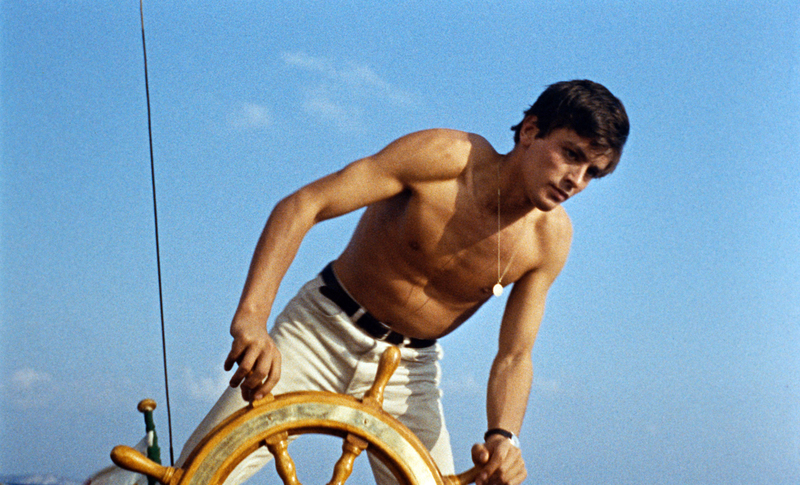 French director René Clément’s (Les Jeux Interdits) thriller stars Alain Delon as Patricia Highsmith’s charming psychopath, Tom Ripley. 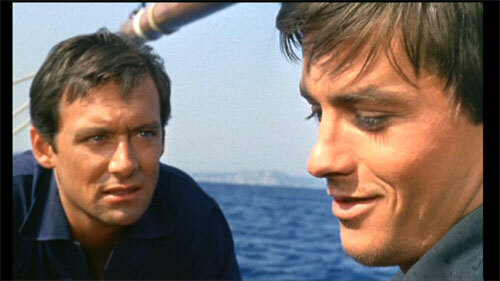 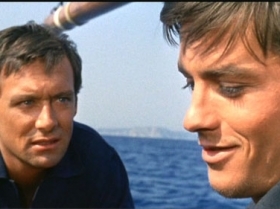 Sent on an all-expenses paid mission to convince his friend Philippe to go back home to America, Tom enjoys the good life in the Mediterranean with Phillippe. 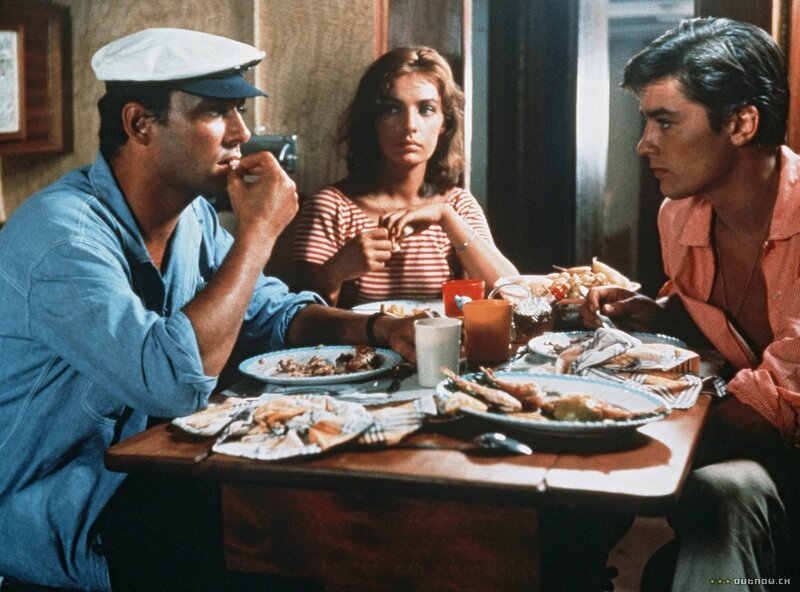 When Tom’s money runs dry and Phillippe is adamant not to return to the US, Tom resorts to more nefarious means to maintain his new extravagant lifestyle.